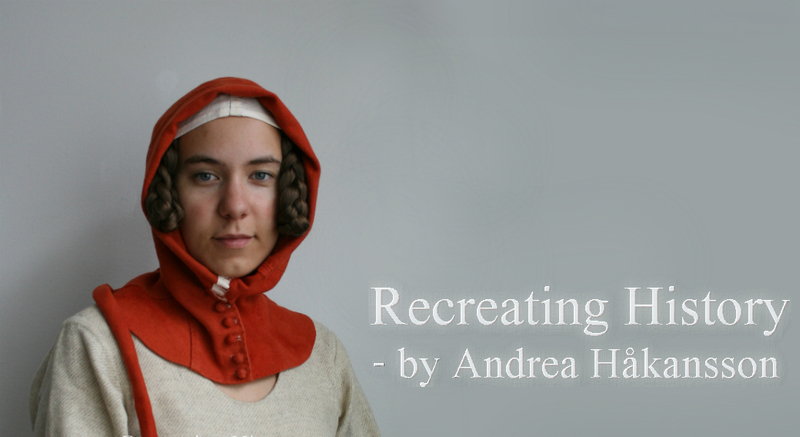 My name is Andrea and I have been making historical clothing since 2009. 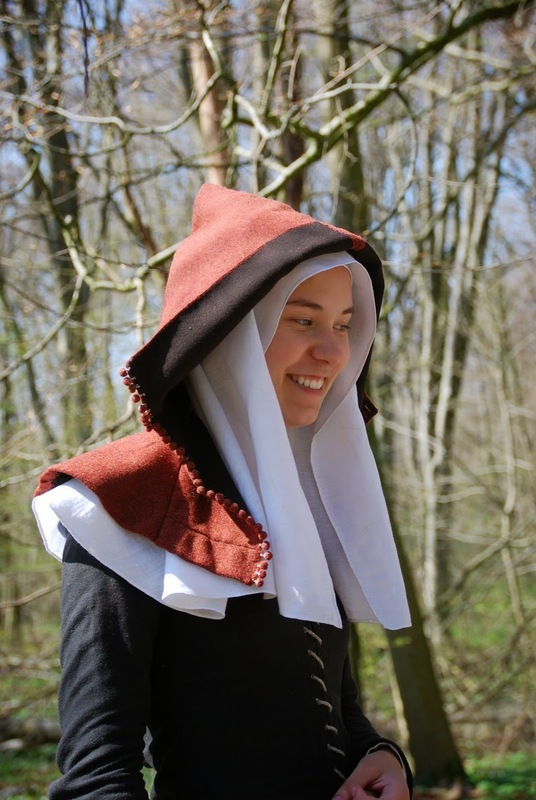 Follow me on my journey to become a better reenactor here on the blog. It's mainly about textile crafts because that's what I know best, but I sometimes try other crafts as well. Check out the pages "My research" and "My gear", and be sure to leave a comment! I always seek new inspiration!